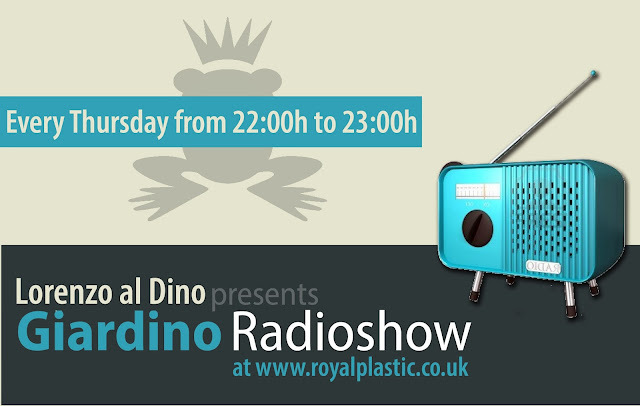 Royal Plastic team is pleased to present: Our new online Radio Channel! With the help of the platform Mixlr (and our brand new radio studio) we can finally introduce our new project. How to listen to our programs? As easy as entering in our website, go to the player that is located below the header and click play! If you have iPhone, you can download the App Mixlr and listen from your phone. (not for Android users). If you also want to chat with us or other listeners, it's simply! you click on the icon Royal Plastic and it will direct you to our profile on Mixlr. There you'll find our chat. It's very easy! You can also create a user profile and start to follow us. And to start with our Radio, we present you every week 'Giardino Radio Show' with Lorenzo al Dino, live from the Lounge Club of Hotel Giardino Mountain (St. Moritz). When? Every Thursday from 22:00h to 23:00h. Are you still unsure how to do it? Here the video that explains everything.